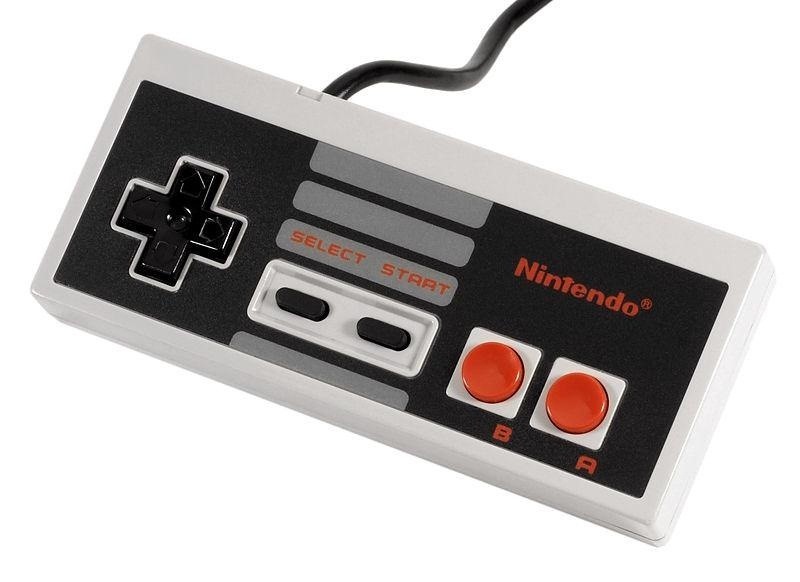 The original NES controller has become one of the most recognizable symbols of the Nintendo gaming culture, thanks to its perfectly rectangular shape and simple button design. 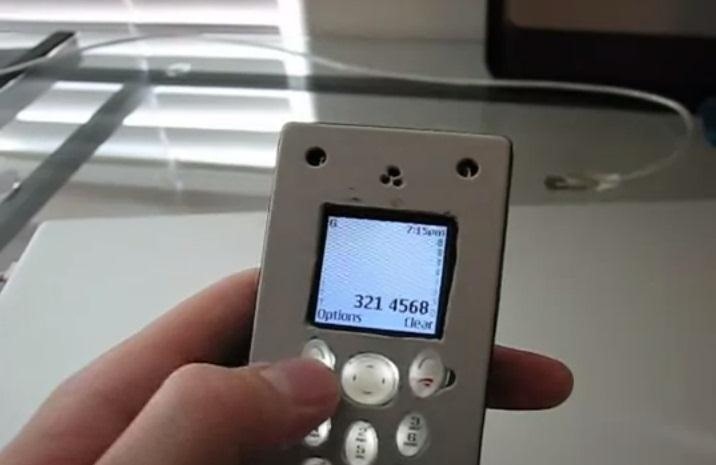 But despite its popular appeal, people just don't game with them anymore. So, what do they do with them? They savor the memories and turn it into something more useful, like a light switch. Instructables user p.arry.drew decided to make the wireless NES controller light switch seen in action above after he bought a few paper lanterns to light up his room. The lamps didn't have a power switch and he soon grew irritated with having to reach behind his bed to plug/unplug them every time he wanted to turn them off and on. 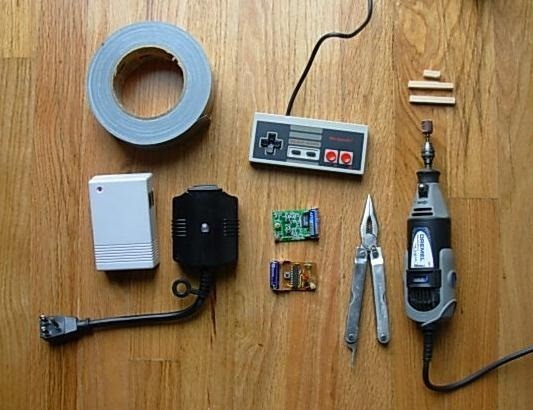 To make your own, you'll need an old NES controller (obviously) and some wireless light switches. He used the ones that have a receiver which plugs into the wall, along with the lamp plug. The price ranges from $10 to $20 at hardware stores. You should take the controller with you to make sure the switch fits. 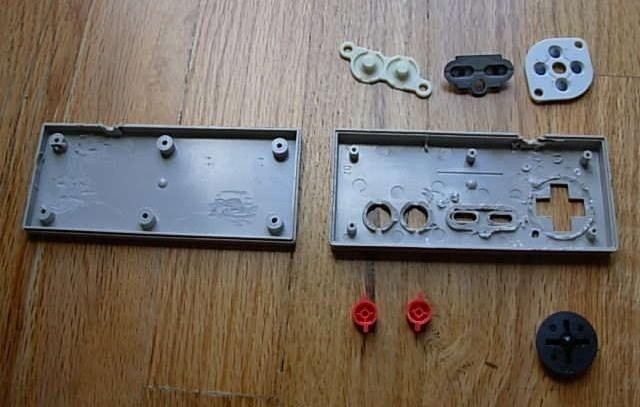 Take the controller apart, sand away any protruding plastic pieces from the inside and place the buttons back with extra padding (so that it won't be difficult to press the buttons). From there, simply fit the switch hardware into the bottom half of the NES controller and then fit the proper buttons (A and B) to the top half and put the controller back together. 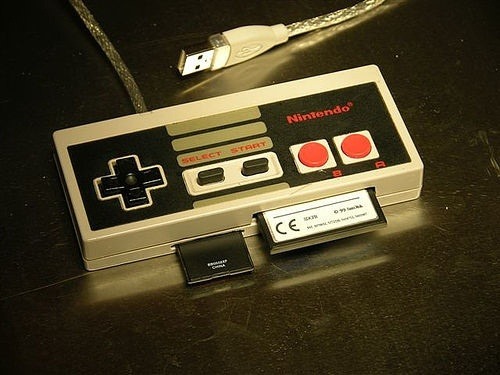 Now you have your own NES controller light switch! 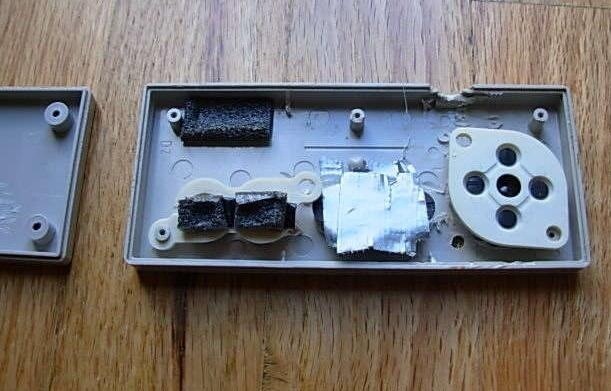 If you would like to mod your NES controller into this wireless light switch, check out the full instructions here. Want to do something else with it? 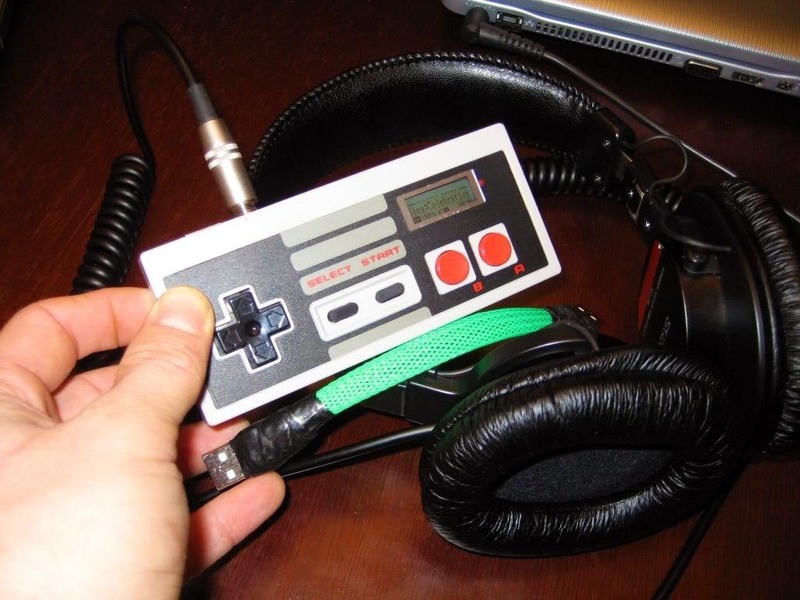 Mod it into a memory card reader, MP3 player, a cell phone—the sky's the limit. 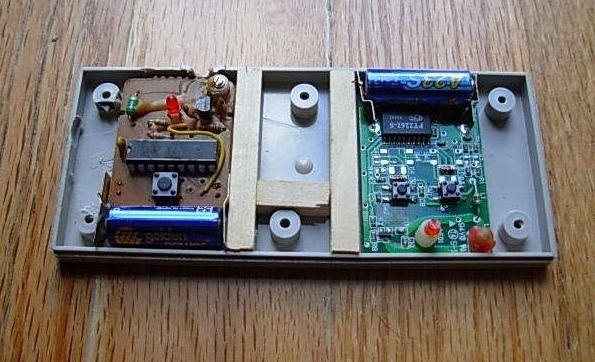 What would you mod an old NES controller into?